With National Curry Week just around the corner (October 22nd – 28th), now’s the perfect time to place the takeaway menu back in your drawer and challenge your curry culinary skills. 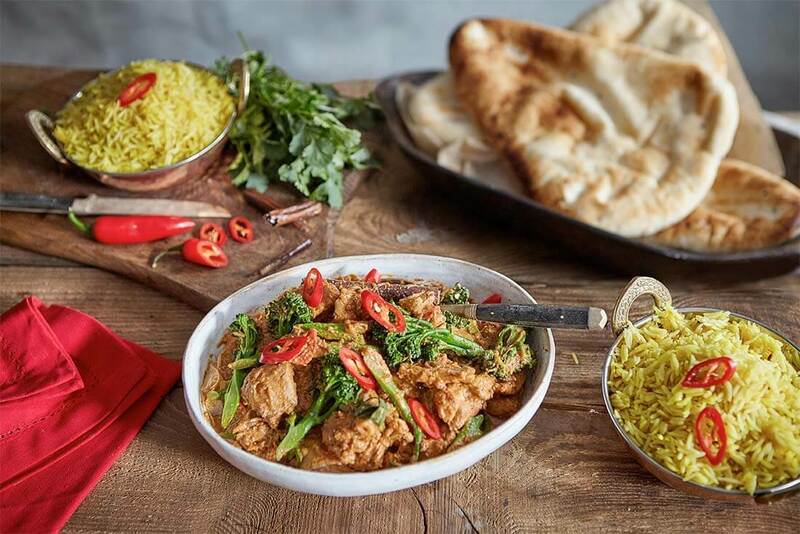 It’s a week which celebrates the burgeoning flavours of Indian cuisine, and Tenderstem® is the perfect match: a tender and delicately-flavoured versatile veg, it’s the perfect addition to your favourite curry. So why not grab a pan and take a little adventure with us? Here’s a recipe to really wow your friends, a show-stopper and the perfect starter for a curry week feast. 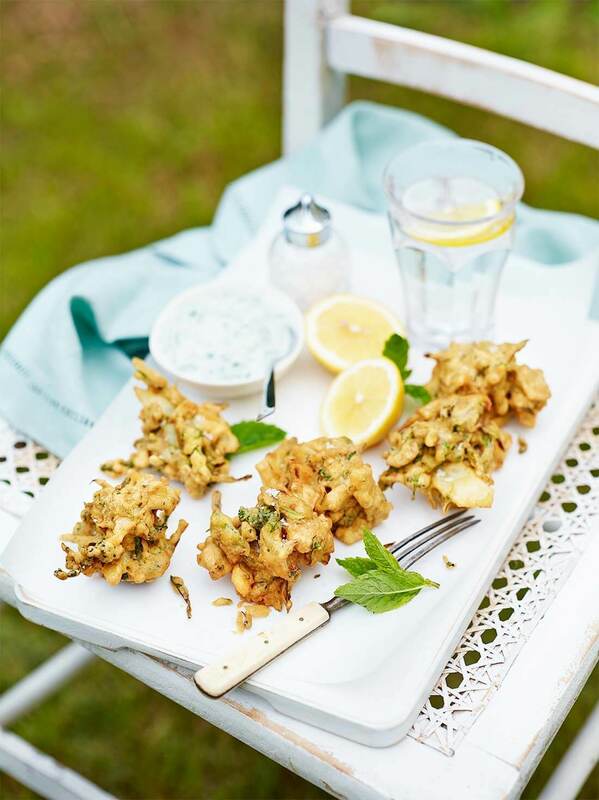 Our Spicy Tenderstem® Pakora served with a raita dip is a surprisingly easy recipe to whip up. Combining Tenderstem®, onion and potato which are spiced with cumin, coriander, paprika, garam masala and chilli flakes, this flavour-packed starter is sure to have your guests coming back for more! If you’re looking for the perfect main dish to celebrate Curry Week, indulge in the aromatic flavours of eastern Indian cuisine with our Bengali Split Pea Curry with caramelised shallots. This is a classic Bengali dish that incorporates lentils and vegetables, using spices to tantalise your taste buds. It’s an easy recipe to impress, with just 10 minutes preparation and 30 minutes cooking time so you have plenty of time to entertain your guests. This is a recipe that will leave your taste buds craving seconds. A favourite in curry houses across the country, it’s time to create this dish in your very own kitchen with our recipe for Chicken Rogan Josh. An aromatic dish with Kashmiri origin, the deep red colour comes from its plump tomatoes, smoked paprika and fiery cayenne spice, then cooled by an addition of plain yoghurt to achieve that familiar creamy texture. This is a recipe where you can really play with spices, don’t shy away from those you haven’t heard of before, it’s an opportunity to take an adventure of flavour this Curry Week. 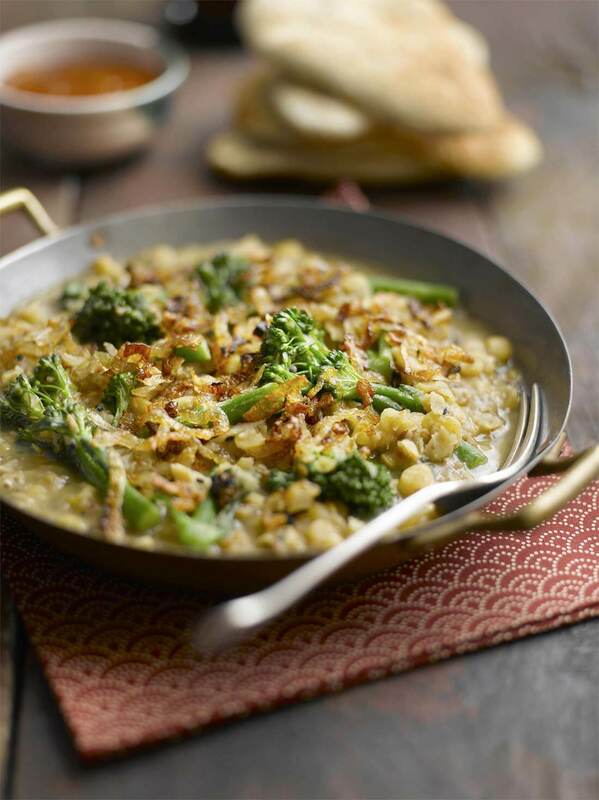 So, say goodbye to takeaways and hello to National Curry Week with Tenderstem®!